Teak lounge chair from the Lloyd Flanders® Wildwood Teak Collection in exclusive heather gray teak finish and choice of padded loom back finishes. This teak chair is great for social settings. Teak is the perfect wood for outdoor furniture because it has the natural ability to resist weather conditions and decay. Strong durable teak wood furniture has better natural weather-resistant properties than other woods because of its ability to retain natural oils and rubber within its cells. These oils and rubber help protect it from the weather and protect it from decomposing. 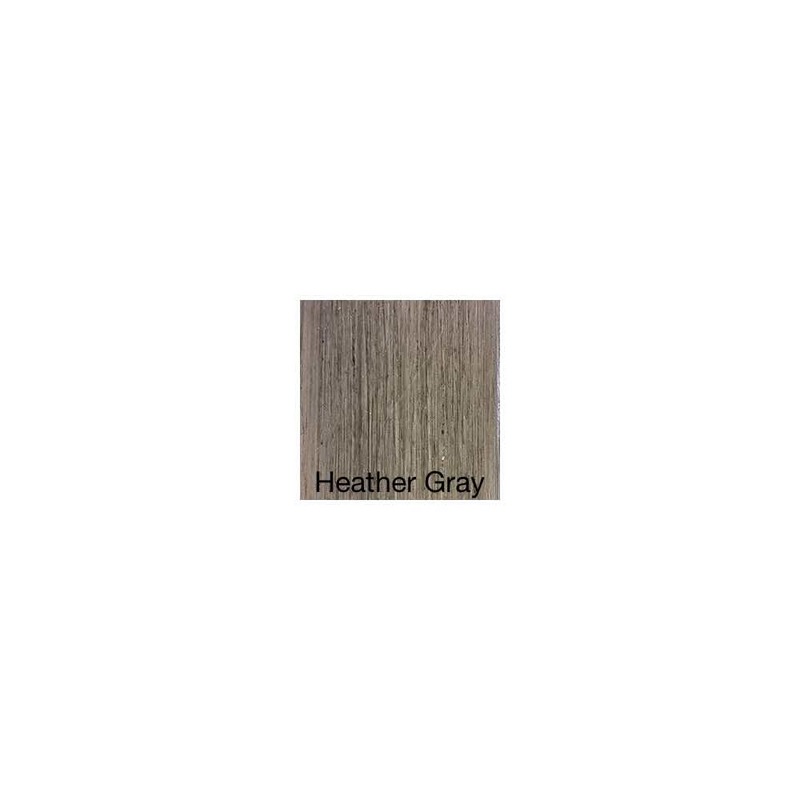 The teak wood comes standard in a unique heather gray finish. Includes the famous Lloyd Flanders Cloud seat cushioning accentuated by welting your choice of Sunbrella® fabric covers. Standard cushion welt matches choice of cushion fabric. 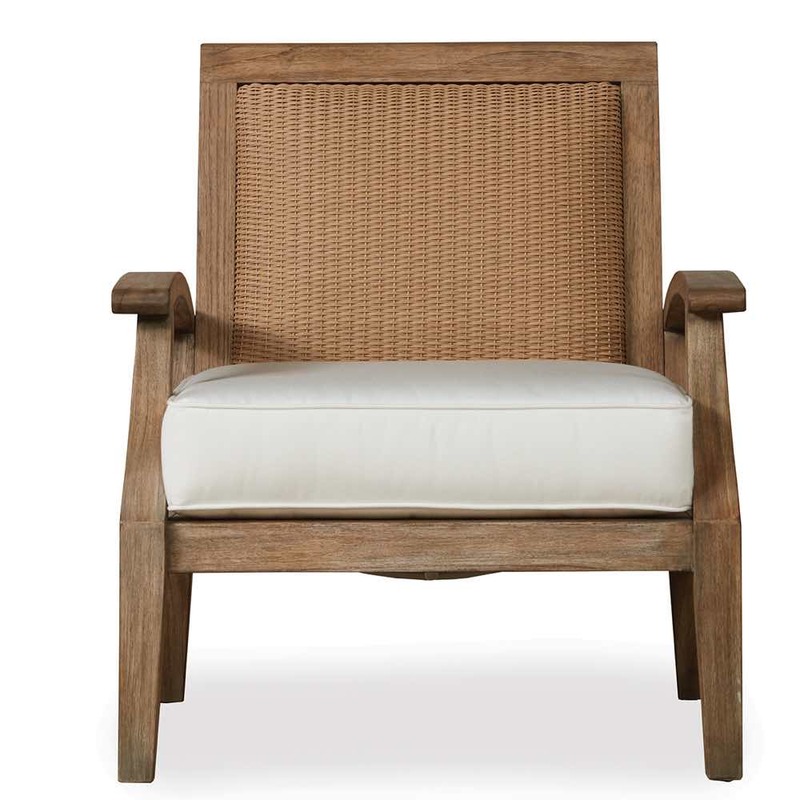 Padded loom backs instead of cushions offer that perfect teak complement. 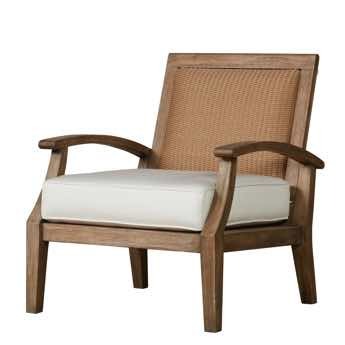 Accent your teak furniture choices with padded loom backs by selecting from 20 color finishes.